FC Barcelona already have a ready made replacement for Lionel Messi waiting in their wings. 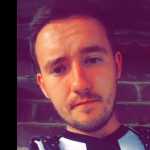 While the 28-year-old FIFA Ballon d&apos;Or winner won&apos;t be rushing into retirement just yet, his club are already stocking the next generation of Messis in the hope of replicating his once-in-a-lifetime talent. Lionel&apos;s eight-year-old nephew – Agustin Messi – is already in Barca&apos;s legendary La Masia academy and according to TransferMarkt, who are pretty unrivalled when it comes to providing a flawless record of every player in the game, the youngster is playing with guys who are nearly ten years older than him. 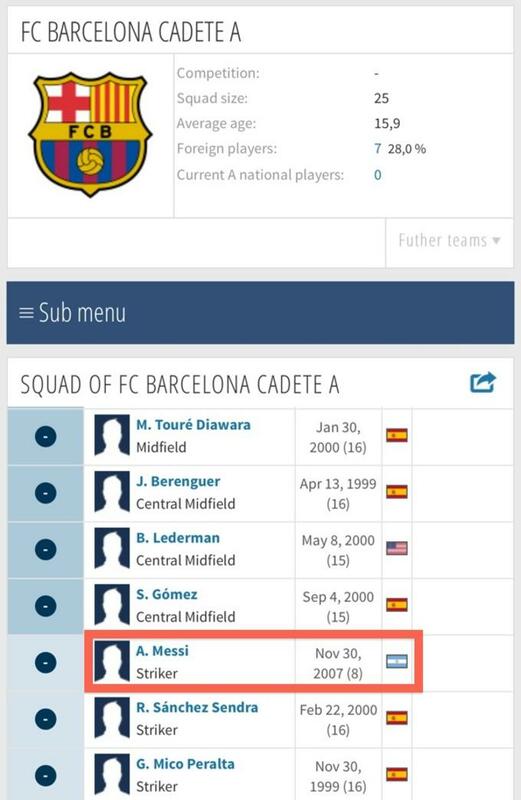 Agustin Messi is listed as playing in Barcelona Cadete A, the club&apos;s U16 team. If true, young Messi is by far the most junior player on the team. He was born in 2007, while the rest of the prospects listed all have a D.O.B. in 1999 or 2000. 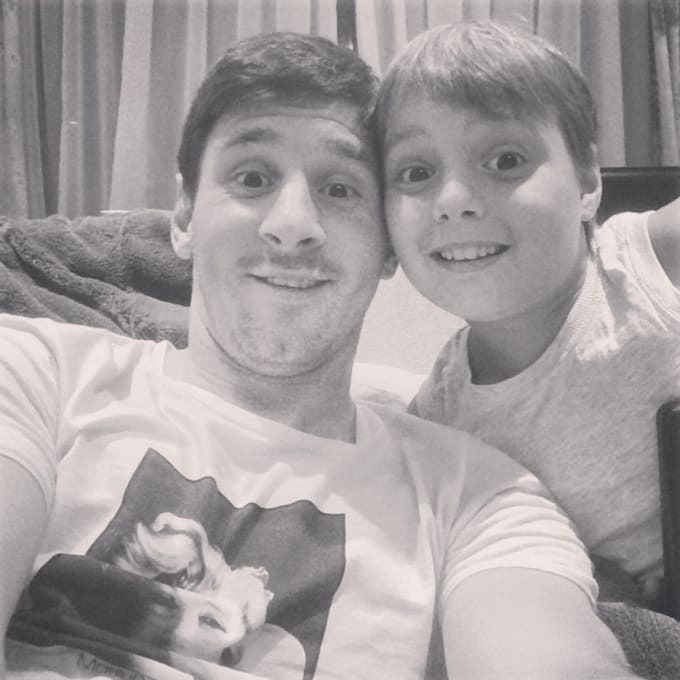 Agustin is the son of Lionel Messi&apos;s brother, Rodrigo, and his status as a football prodigy was first touted back in 2014, when Spanish newspaper Mundo Deportivo reported he&apos;d joined FCB Esola, the school side that feeds Barca. Footage of Agustin Messi playing for Barca&apos;s young team is non-existent but now the world is aware of his existence, that shouldn&apos;t last for much longer.